This was a really good read! 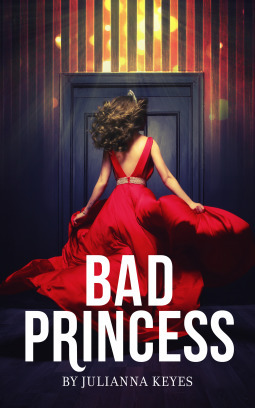 Brinley is a spirited young woman, who gets herself into all kinds of bad positions… not necessarily by design, but more by the fact she can’t help herself. Finn has always done what he was supposed to… spending time with Brinley is refreshing in his boring world of manners and royal duty.